Ira Joe Fisher is an American Broadcaster, Poet, and educator who won two Emmy awards for his writing. People know him from his television broadcasting as a weatherman and currently from his Fearlessly Speaking seminars. Ira is also famous for (Read more)…. 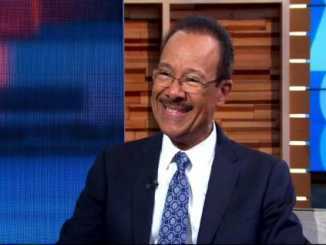 Spencer Christian is an American Broadcaster, Journalist, Author who is currently working for KGO-TV (ABC7). Christian is also known as E. Spencer Christian Jr. and has also written books for children. Not just that, he has co-authored books with the (Read more)…. April Jeanette Mendez is recognized all over the world by her ring name AJ Lee who is an American Retired professional wrestler and bestseller author. Well, she rose to fame after her time in World Wrestling Entertainment (WWE) and mentally unstable (Read more)…. 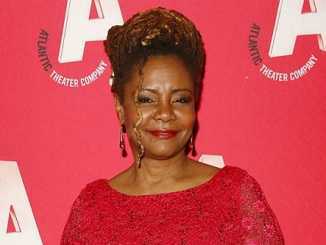 Vernee Watson is an American actress, author, voice artist, and acting coach who is best known for her recurring roles as Vernajean Williams on Welcome Back, Kotter and as Viola Smith on The Fresh Prince of Bel-Air. Also, she has (Read more)…. An American actor and an acting coach, Darryl Hickman worked mostly from the 30s to 90s. Hickman worked in movies like Kiss and Tell, GoBots: Battle of the Rock Lords. 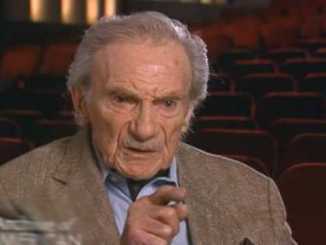 He also worked in TV shows over his career. (Read more)…. 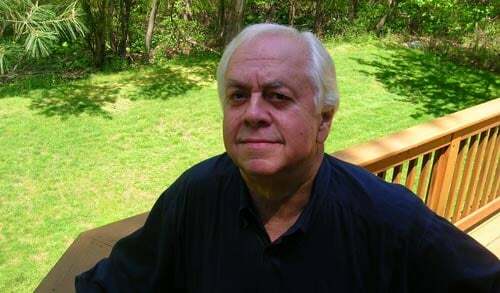 Are you an enthusiastic person and have an interest in writing and reporting, then you probably know an Emmy Award Winning author and reporter, Lee Thomas. 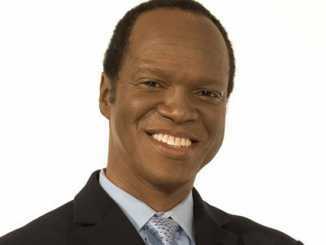 He is a reporter of WJBK Fox 2 News in Southfield, Michigan. Unfortunately, he (Read more)…. 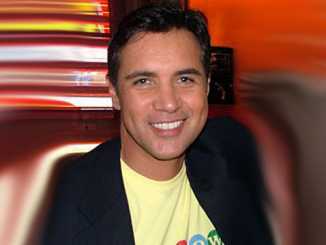 The American Writer and a former television show host, Charles Perez is mostly known for his show, The Charles Perez Show which ran from 1994-1996. 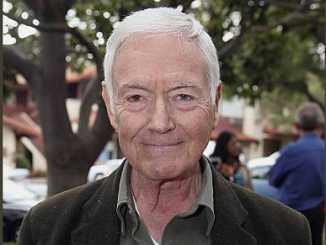 He is also a writer of a book named Confessions of a Gay Anchorman, his (Read more)…. Hollywood is the north star for all celebrities around the world. 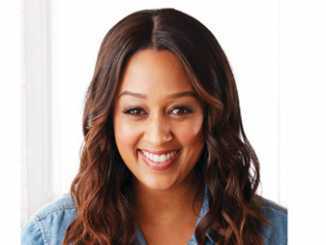 In that, Tia Dashon Mowry Hardrict made a big name for herself. With more than 6 million followers, Tia is also popular in social media. Fans know her in (Read more)…. Kristin Nelson was a former American painter, actress, and author who was well known as Kris Nelson in the American sitcom, The Adventures of Ozzie and Harriet in 1952. Moreover, she has also appeared in many television series, Love & (Read more)…. If you are an enthusiast of book reading and have a great believe in the imaginative world, you should have heard of Harley Jane Kozak. 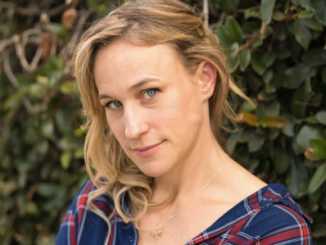 Kozak is a prominent American actress and author, best known for starring in Arachnophobia, When (Read more)…. Pamela Ribon is an American author, screenwriter, television writer, blogger, and actress, widely known for her work in Ralph Breaks the Internet, Moana, Mind of Mencia, and Romantically Challenged. 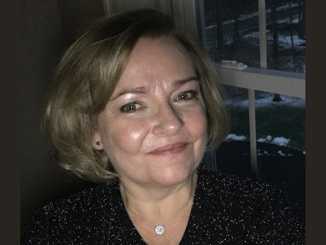 Furthermore, she runs the website “pamie.com”. Is she married? Who is (Read more)…. Tonya Pinkins is an American television, film and theater actress and author. She is well recognized for her portrayal of Livia Frye on the soap opera All My Children. Likewise, she also starred on Broadway. Furthermore, she won the Tony (Read more)…. 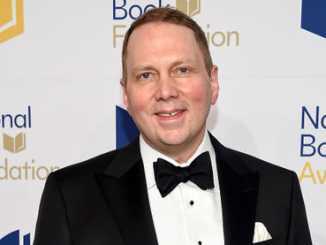 Today we are going to break all the stereotype of our article and going to talk about the Children’s author and illustrator Dav Pilkey. He wrote the series Captain Underpants, in 1997. Furthermore, he is also the writer of Dumb Bunnies. (Read more)…. 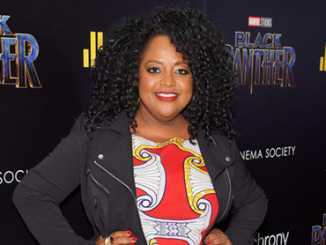 Sherri Shepherd is an American actress, comedian, author, and television personality who is known for her role as Ramona Platt on the ABC sitcom Less than Perfect from 2002 to 2006. In 2005, she was nominated for the BET Award (Read more)…. It’s easy to get enter in the film industry when one comes from the celebrity family. Today’s topic is also related to the same personality who established himself as an actor, voice actor, and author. And he is none other (Read more)…. Jeanie Clarke also known as Lady Blossom is a retired English professional wrestling manager and author. Likewise, she is best known for her appearance with World Championship Wrestling from 1990 to 1991. She is also an author having released her (Read more)…. 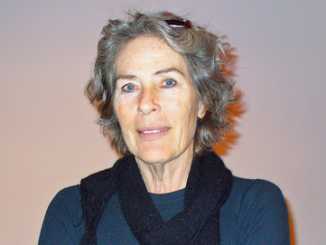 Mary Woronov is an American actress, author, and figurative painter. She is well-known as a cult star because of her work with American artist Andy Warhol. Also, she is known for her notable role in Roger Corman‘s cult film. From her professional work, (Read more)…. Bill Mumy is an American actor, musician, pitchman, instrumentalist, voice actor, author and a figure in the science-fiction community. He came to prominence as a child actor in the 1960s, when he was credited as Billy Mumy, an era which included (Read more)…. Lesly Arfin is a famous American comedy writer and author, well known for her works in Dear Diary and Netflix series Love. She has been able to get a huge fan following all thanks to her profession. Lesly is famous (Read more)…. 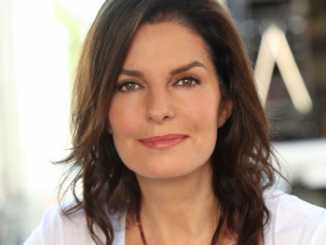 Sela Ward is an American actress, author, and producer is famous for as Teddy Reed in the NBC drama series, Sisters (1991–1996), for which she received her first Primetime Emmy Award for Outstanding Lead Actress in a Drama Series in 1994. (Read more)…. Luann De Lesseps is an American television personality, model, author, and singer who is well known for her appearance on the Bravo series, The Real Housewives of New York City. Furthermore, Lesseps started headlining, Countess and Friends, a cabaret show of her (Read more)…. Carole Radziwill is an American journalist, author, and reality television personality who is famous for her role as a housewife on the reality television series, The Real Housewives of New York City. Previously, she was signed into the ABC in New (Read more)…. 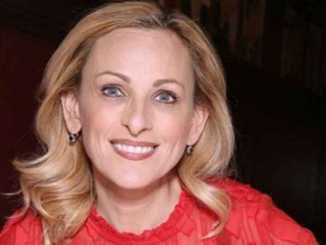 Marlee Matlin is an American actress, author, and activist who is famous for her role in the Children of a Lesser God (1986) and received an Academy Award for the Best Actress for her movie. 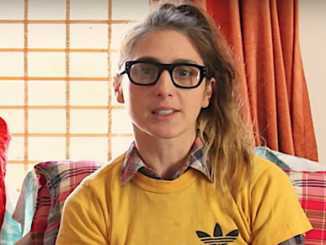 Moreover, Matlin’s starring in film and television has (Read more)…. Jennifer Irwin is a famous Canadian actress best known for her role in the movie Still Standing as Linda and as Maria Ganitisis in the comedy movie Superstar. From her profession, she has made a huge amount of net worth. Is she a (Read more)…. Marie Kondo is one of the most eminent Japanese Author and Organizing Consultant from Tokyo, Japan. 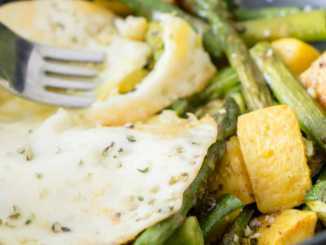 Moreover, she is popularly known as the Lifestyle Guru. She is also the author of the best-seller book “The Japanese Art of Decluttering and (Read more)….